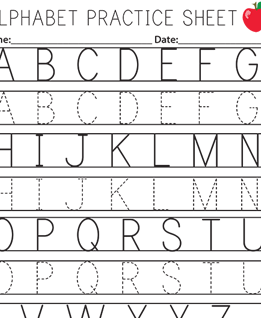 We all remember the countless worksheets that accompanied the lesson plan of learning how to physically write letters in elementary school. There’s no question that this topic is important. 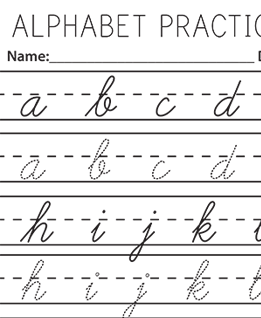 If kids can’t write, they can’t read, and vice versa. 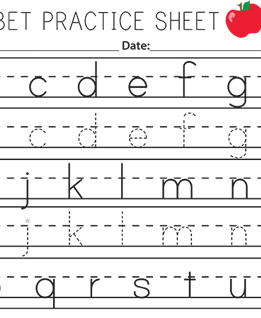 That’s why we provided six print and cursive handwriting worksheets that you can print and laminate for repeated practice. 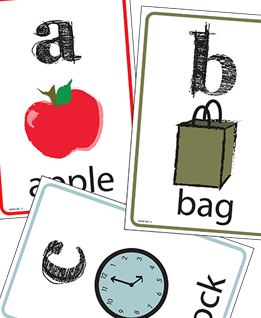 We also included three sets of flashcards to help identify letters. 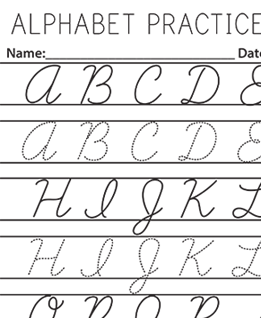 If you’re thinking "Why cursive?" 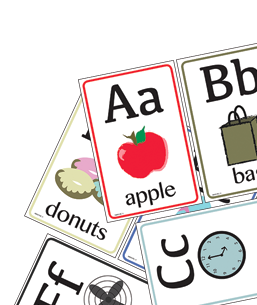 as it seems that it’s no longer used, it’s still very important for children to learn. 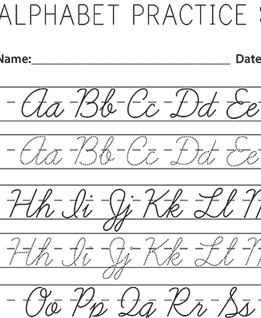 According to this blog post from Concordia University-Portland, cursive writing can help students with disabilities, help develop motor skills, and is even considered a form of art. 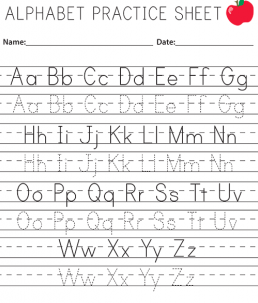 So, teachers and parents - help your grade school students read, write and learn the value of the ABCs by using the printable handwriting worksheets below! 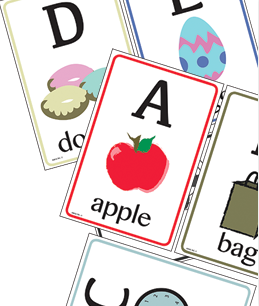 Try using self-adhesive laminating sheets & using with dry erase markers! Click each photo to download a full size PDF.